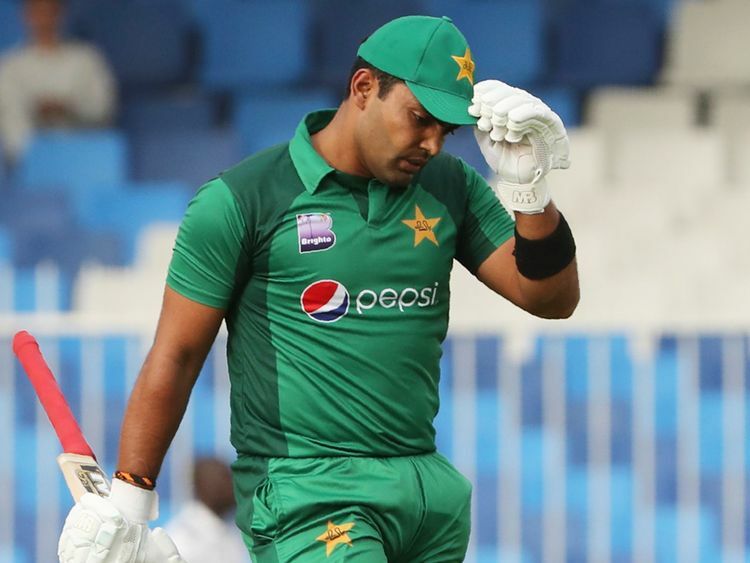 Islamabad: Pakistan batsman Umar Akmal has courted controversy again, despite only recently being brought back to the international fold following a two-year absence, after breaching a team curfew ahead of the fifth one-dayer against Australia. "I am glad that Umar has realised his mistake, and has accepted and apologised for his actions, which were clearly unprofessional and in no way can be ignored or overlooked," PCB managing director Wasim Khan said in a statement. "The PCB expects a high level of professionalism and commitment from its players, and this action is a reiteration and timely reminder that any indiscipline shall not be tolerated or accepted." Akmal made his debut as a 19-year-old in 2009 in a test against New Zealand. Once considered the future of Pakistan's batting, he played the last of his 16 matches in the longest format in 2011.